Three-year Varsity Letter Winner – 1951, 1952, 1953. 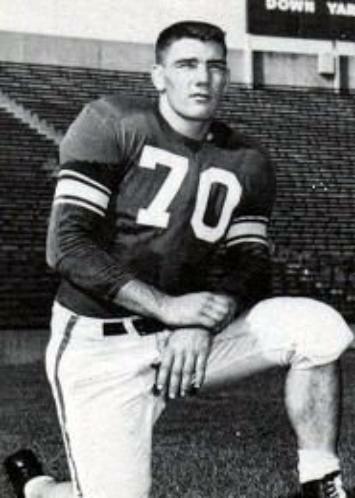 Member of 1952 National Championship Team. Three-year Varsity Letter Winner – 1952, 1953, 1954.